Candidates who have earlier opted for the training while filing the online application can download their call letter now. 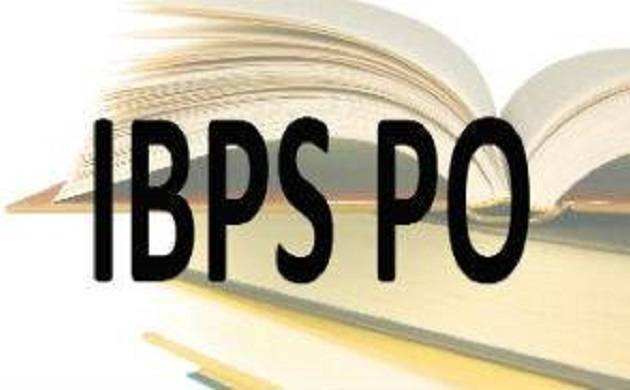 The training call letter for CWE PO/ MT VII has been released by IBPS at the official website ibps.in. IBPS will conduct preliminary examination for recruitment to the post of probationary officer and management trainees on 7, 8 and 14, 15 October 2017.